Walking Loire Valley comprises full-day walking through the ‘Garden of France’ plus the chance to enjoy some of its unique heritage – medieval and Renaissance castles, troglodyte dwellings and a world-class viticulture. Select your preferred tour length and enjoy the trip from mid-April to mid-October. 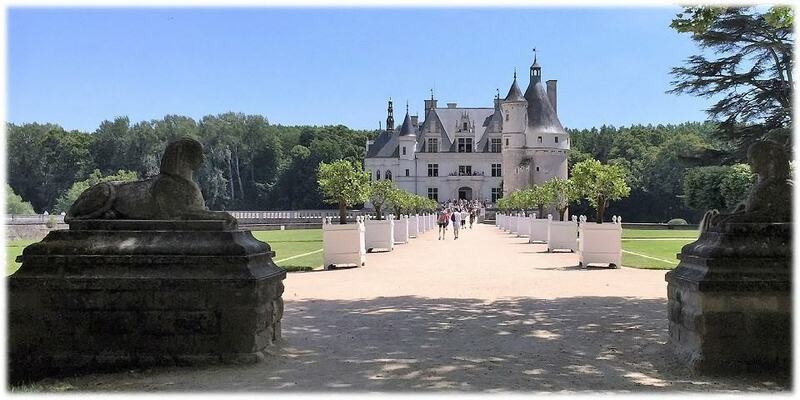 Loire Chateaux Walks comprises light walking through the ‘Garden of France’ and along The Hexagon’s longest river. Enjoy its unique and multi-faceted heritage – fine architecture and villages, Renaissance history, an abundance of water courses, wierd and wonderful troglodyte dwellings and, of course, a resplendent viticulture. It’s ten perfectly-crafted days with never a dull moment, to be enjoyed from mid-April to mid-October. 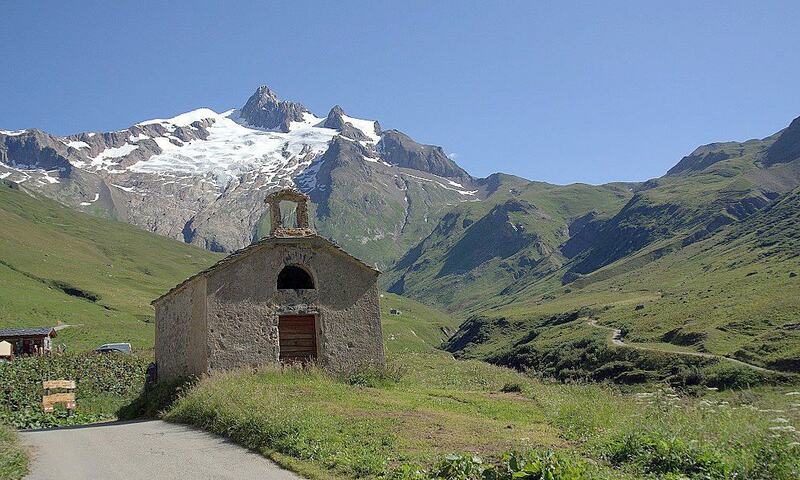 Hiking in France by Train is a concept The Enlightened Traveller is proud to have launched. 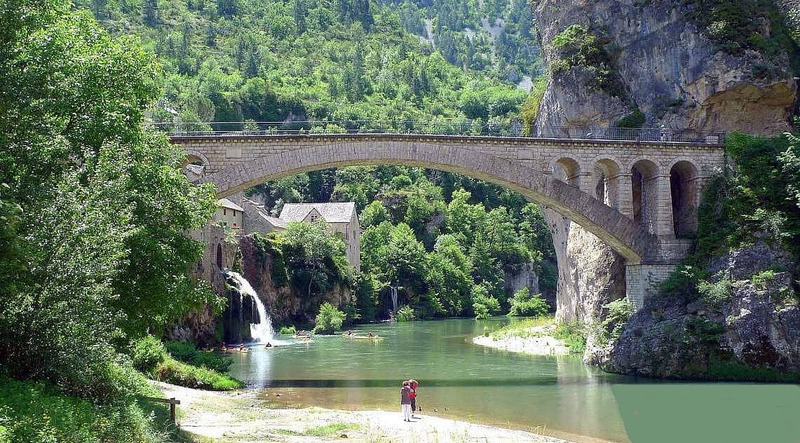 Moreover, to play an active role in Cevennes’ economic viability, via an eco-friendly tour featuring hikes laced together by short train-rides, is testimony to its originality. Trekking the TMB’s southern half is arguably more challenging than its northern twin. Our trip commences near Chamonix; and surely no-one actually walks up to La Flegere when hiking from Les Praz de Chamonix to Les Houches? As an enlightened traveller, you certainly will not; and even if it is raining down in the Valley, you should hopefully get above the cloud cover and pick up the mythical Grand Balcon du Sud with ease. Hiking Cantal’s volcanic uplands commences with a climb to Murat’s pilgrimage shrine, a fitting start to a fine day’s walking along a variant of the Compostella Trail. The cows are inquisitive but friendly, and you are rewarded for your efforts by the day’s grande finale: a climb to Eagle’s Beak Rock and Venus Point, at 1700 ms and 1669 ms respectively. Walking Tarn Gorge has a much-merited mythical status among French walkers; so much so that you are likely to meet ‘randonneurs’ here from the six corners of The Hexagon. They come to feast their eyes on some of Europe’s most spectacular scenery, enjoy the isolation and remoteness of southern Lozere and escape the crowded trails that typify country life in places like Haute Savoir and Eastern Provence. Yet for travellers who like to enjoy the trip as much as the walking tour itself, the little extra effort is hugely rewarded. Walking Via Podiensis is an experience that features stunning countryside, rich cultural heritage and chance encounters. This is an extract of one such personal experience enjoyed by a member of our staff in 2012. The full version is reproduced in our Walking St James in Comfort tour dossier, but we hope the snippets below whet the appetite sufficiently. Backpacking France is a hiker’s dream due to the amenable climate and varied terrain – not to mention the variety of accommodation on offer and the gastronomic delights you will savour! Whichever walking holiday in France you choose, we can tailor the accommodation to suit your budget. You only need to ask.